Kirstin joins the NRF speaker panel with 20 years of experience between IBM and Lenovo. 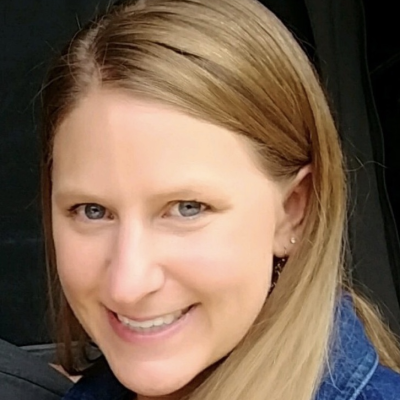 Kirstin has spent time within both the Personal Computing and Data Center spaces, and has extensive knowledge of end to end supply chain functions including customer fulfillment, demand planning, customer experience, inventory control, forward logistics and reverse logistics. Over the last 3 years, Kirstin has expanded her role in the management of excess, obsolete, returned, and off lease inventory, managing the disposition of both finished goods as well as components around the world. Kirstin’s role now includes the management of all excess inventory activities for Lenovo’s North America Internet Devices Group, the Worldwide Data Center Group, and most recently the North America Services Team. Removing the silos found in large corporations and streamlining the reverse logistics processes continues to be Kirstin’s areas of focus and expertise. Her knowledge of refurbishment and the secondary market propels her forward in the quest for the perfect balance among the corporate directives of financials, on hand inventory, and disposition management.